There is always something new and fun to do in London during our spare time, and this weekend will be no exception! 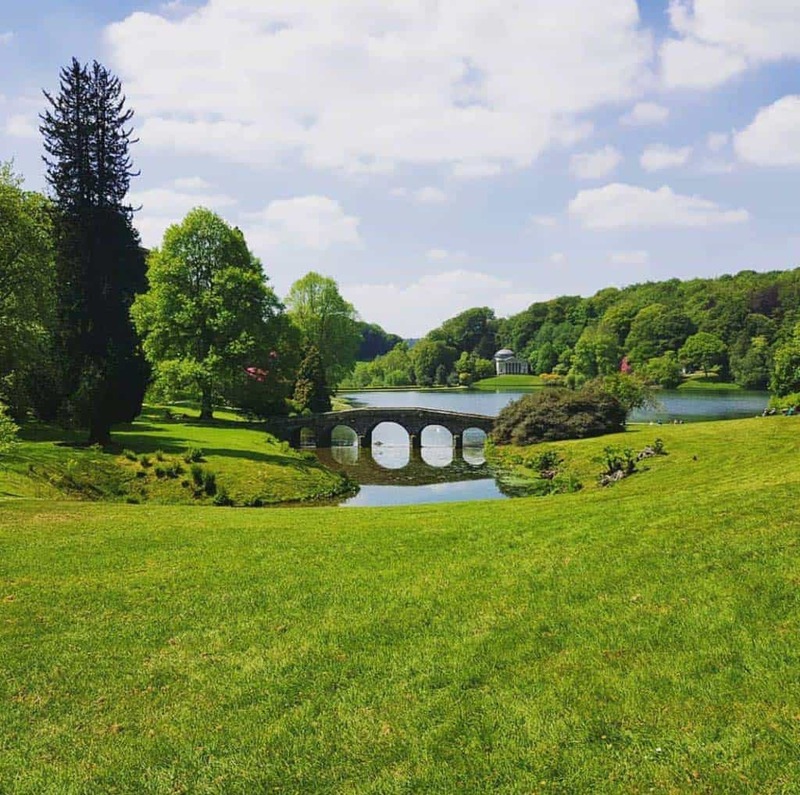 Indeed over 200 green spaces, usually closed to the public, will be opened from 09 to 10 June for you to discover. Through all London, you will be able to eat a picnic, do a cycling tour, assist to a guided walk, see an exhibition or listen to music in a lovely garden usually enjoyed only by the residents. This year, you could be able to visit famous gardens like the garden of the Prime Minister at 10 Downing Street (available via public ballot), the Royal College of Physicians’ Medicinal Garden, the gardens of the William Morris Society (a secret garden), or also the rooftop garden of Coutts (available via public ballot). Besides, this year celebrates the “Year of the Woman” with a Women in Horticulture discussion on Thursday 7 June at Coutts. Seven leading women will come to discuss their profession and passion. You can buy your ticket early or on site, knowing that a ticket will grant you access to any garden for the whole weekend. Go buy your ticket on the official website: http://www.opensquares.org/2018/home/index.php. Some gardens or activities require advance booking. So don’t hesitate and go take a green break this weekend!